There's no product line on sale in this light, airy space, just several heated and padded massage tables lined up in a cozy room and separated by curtains. Guys especially will appreciate the clinical but serene atmosphere created by the friendly and professional staff; rather than aromatherapy or obscure treatments, Graceful Services focuses on the basics of massage, facial and skin care. 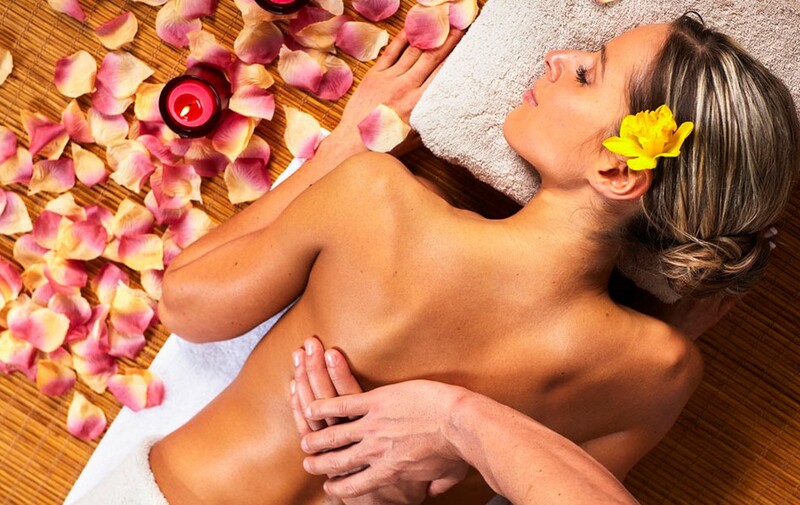 Graceful Services specializes in massage and we offer a unique combination of traditional Chinese deep tissue massage including Swedish and Shiatsu techniques. In one hour, you get the benefits of three different types of massage enriched with the power of “Qi”. Unlike massages that last little longer than a whiff of aromatic oils, you will feel the benefits of the deep tissue workout for days. The philosophy behind the treatment is that pain in the body is created by blocked qi (energy). Qi-gong massage opens up vital points in the body to increase circulation, leaving you relaxed and energized. No gimmicks, just an ancient tradition passed down from emperors and kung-fu masters to tired New Yorkers. Affordable prices make this a place to incorporate into your regular health regimen; great massages make this a place you will return to again and again. We offer the excellent organic products for the skin care, facial, body scrub and waxing with New York Licensed esthetician as well. Please find our services in the service page.